In today’s article I will introduce you to some of my best and most beloved items in my library. And, to you surprise (or not since you’ve read the title), some of my favorite books are cookbooks. So why do I love these so much? Because, first of all, you will get to know the one book that got me into cooking. But you will also get to see the best book that I consider essential to any home cook. Next, we have two of the best novelty cookbooks that exist (and, fortunately, I own :D). And we also have a couple of charming recipe books that I highly recommend you buy. Don’t worry, I will also tell you why. 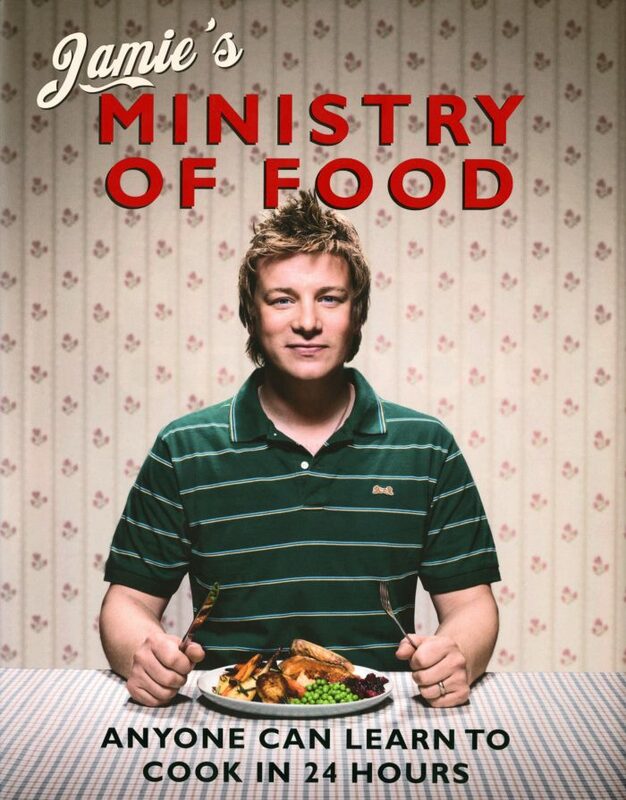 First of all, I mentioned that I will introduce you to the book that got me into cooking. And here it is. One of the best home cook books and one which I highly recommend for beginners. It doesn’t matter whether you want to take up cooking or have already begun and don’t know where to start. Just as it is stated on the cover, anyone can learn to cook in 24 hours with these easy recipes and instructions. And for me, just the inspiration was enough to get me started. I love this book as much for its recipes as I do for what it represents. And I hope that, if I convince you to buy it, it will have the same great meaning to you, as well. So, after getting into cooking, I wanted to learn even more. And I was lucky enough to be working in a library at that time and discover this next jewel. 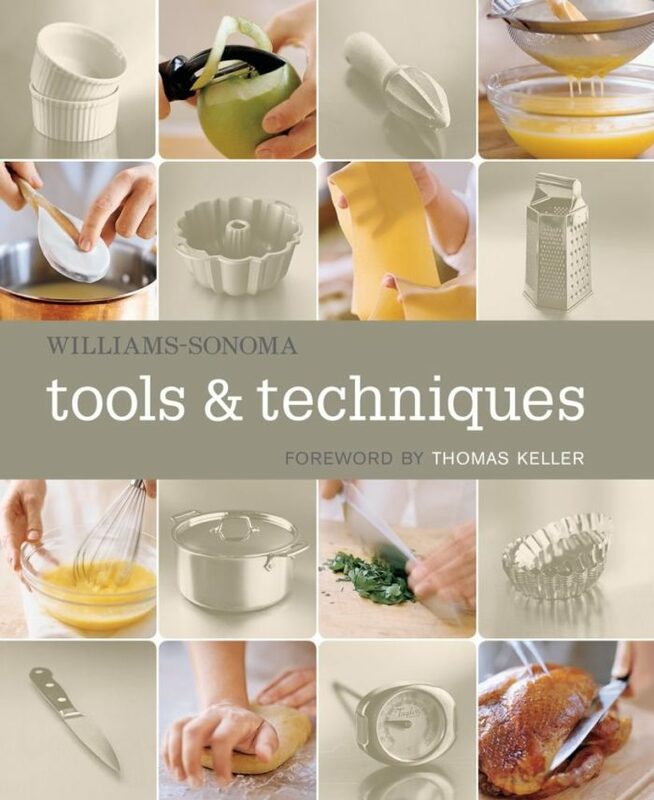 Williams-Sonoma Tools & Techniques is, in my opinion one of the best books to have as a beginner cook. And, surprisingly you won’t find any recipes in this one. This book is all about what you need to cook in terms of utensils and techniques. I can tell you that I live by this book and I am incredibly lucky to have found it when I did. So, just trust me, if you are starting to get into the kitchen and don’t now what you really need to have, get this book. You will end up loving it as much as I do! Any World of Warcraft fans out there? If yes, then please check this out. For my last birthday I was extremely excited to get this as a gift. And I would like, in this way, to thank the dear one who gave it to me. But, getting back to the book. 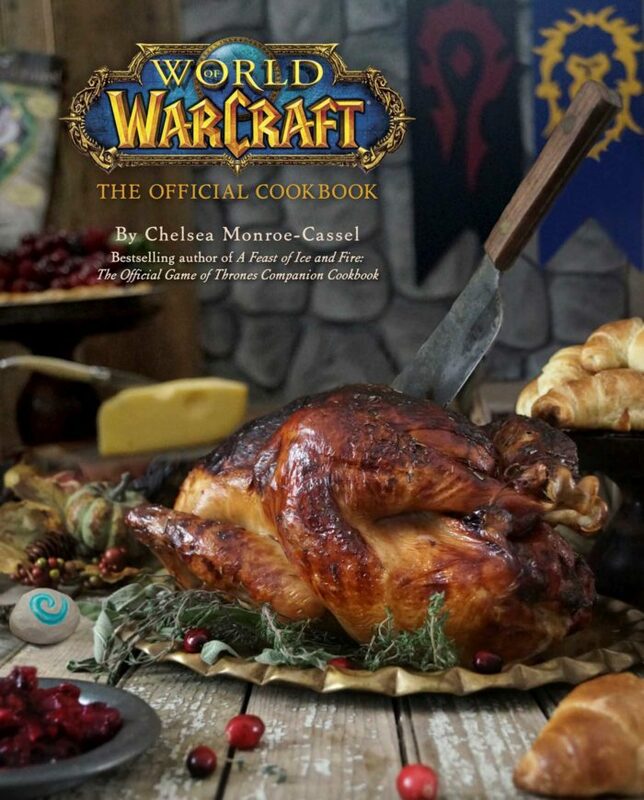 For those of you who are fans of the cooking skill (be it in the game or in real life), this one should be in your collection. With all the recipes from the game reinterpreted for you to do right at home. It’s like playing a game while cooking. And the best part, you get to level up while going through different recipes. If that sounds good, trust me, you have to check it out. I bet we have Game of Thrones fans among our readers. And I bet that you also know all about the next cookbook that I have to tell you about. So there is no need for me to talk too much about it. But I will say just a few words about it, for those of you who don’t know. 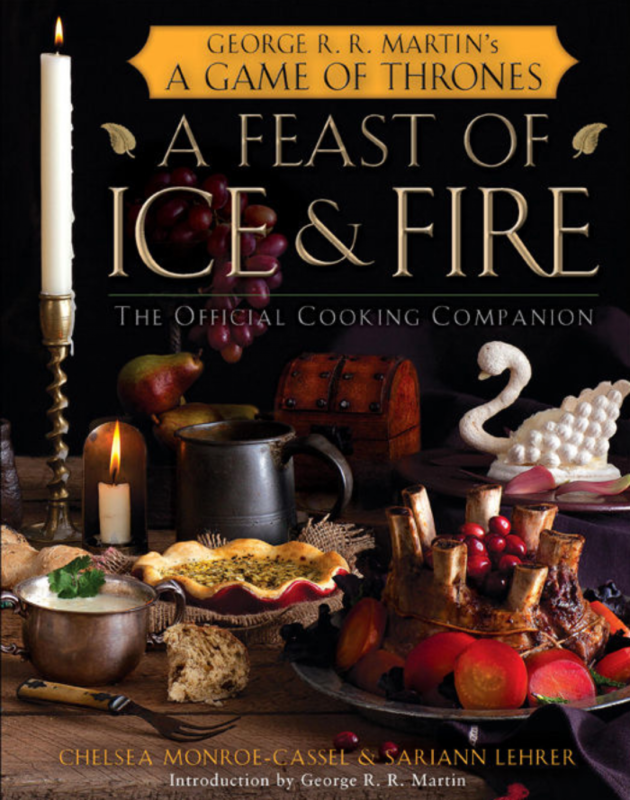 This is the official Game of Thrones cookbook, where you can get all the recipes seen in the series. I also like the fact that some of these recipes are presented in two ways. A traditional feast, as it would be served in the times of the series. And a modernized way, which you can easily adapt and make in modern times. So I hope, for the fans of the series that you will find this a good present for yourself or someone dear. And now we go back to the simple and basic recipes that will help you get started. The next two books are each part of a bigger collection, which I encourage you to research. 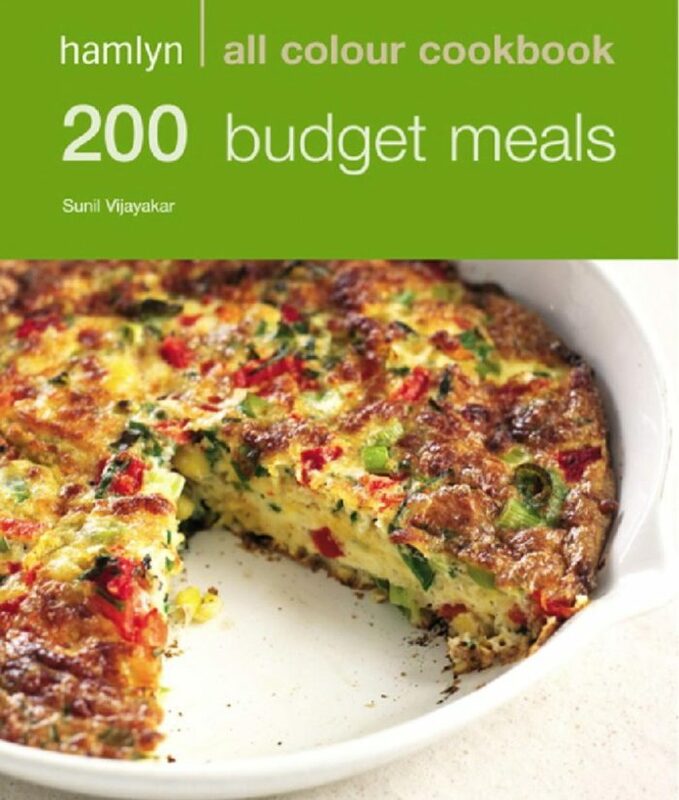 I picked this one, entitled Budget Meals, in order to get some inspiration and ideas. I can vouch that these meals are simple and cheap to make, for any cook and any kitchen. And you also have every kind of recipe, from breakfast to dinner and even simple and special desserts. Get you pick and start making some meals that can cure your hunger and save you a buck. About this book I only have a few words to say. Because I will be back with a whole different article in just a few days about the entire collection from Good House keeping. But I will tell you for now why I choose to buy this collection. 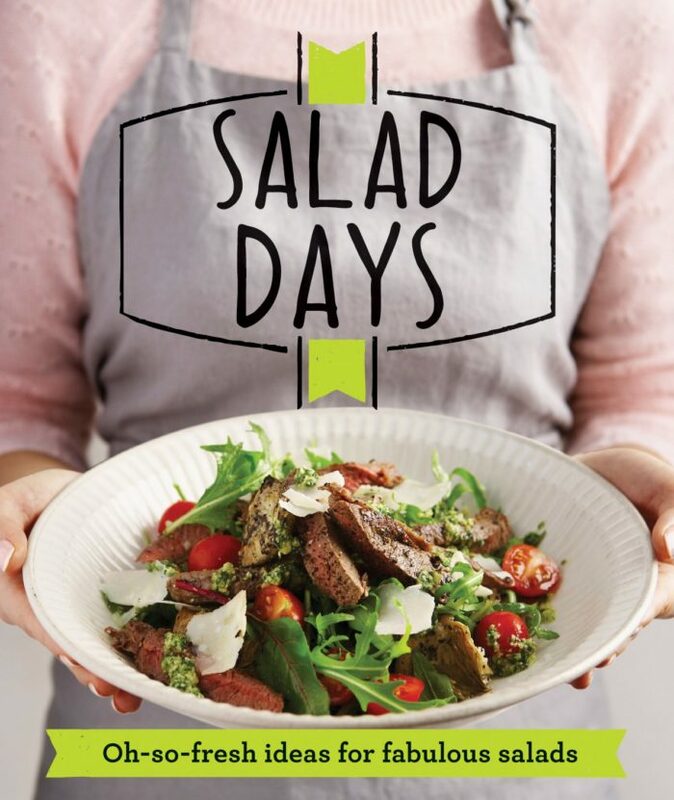 Salad Days was the first book I got from this series. And I have to say that it was one of the best choices for a recipe book. So what’s so great about this book? Well, first of all, it has very well written instructions, which are simple and to the point. Second, it has really delicious pictures that will convince you to try every single recipe of the book. And, thirdly, besides all the recipes, it has fun and interesting tips. For example, besides all the interesting salad recipes, this version also has instructions and tips about the best salad dressings. But you also get tips about how to cook somewhat tricky ingredients. And you also have a calorie count at the end of the book. Which is the dream of any person looking to eat healthy and stay fit.